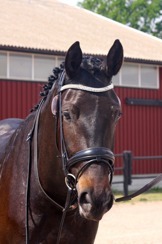 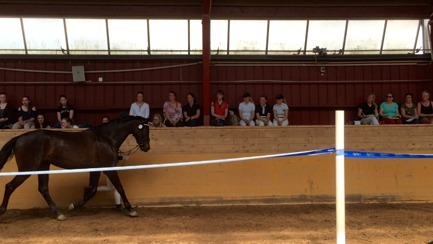 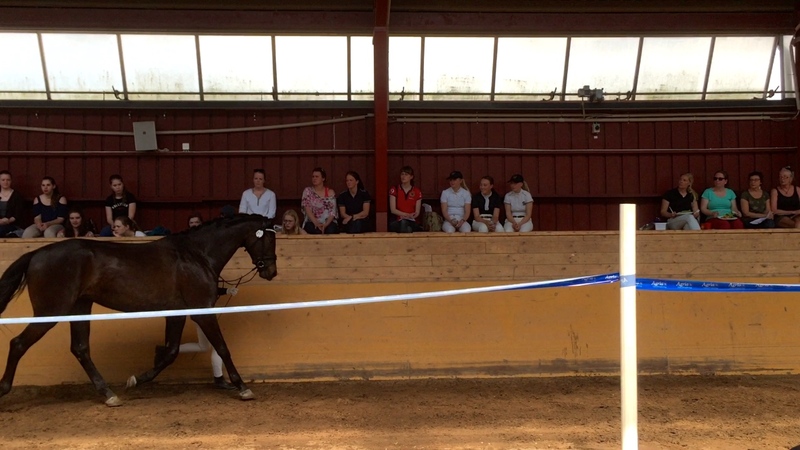 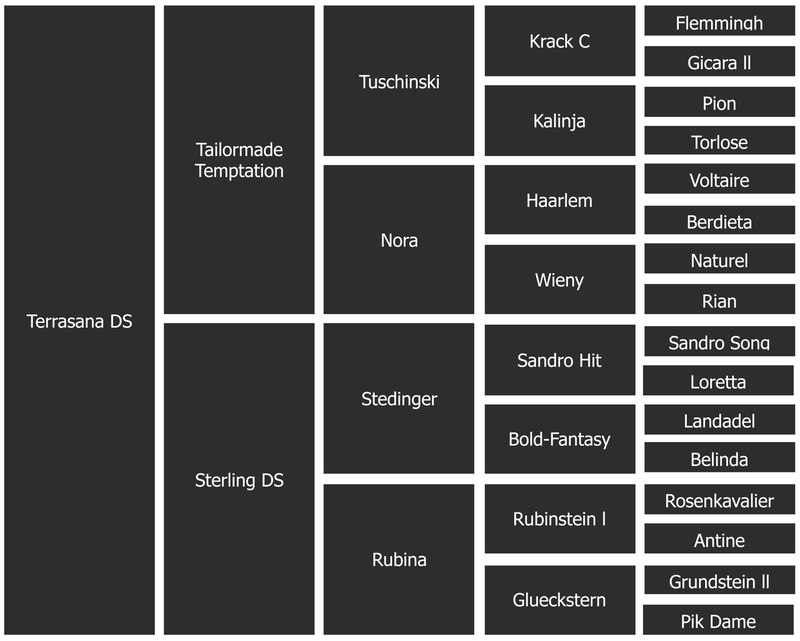 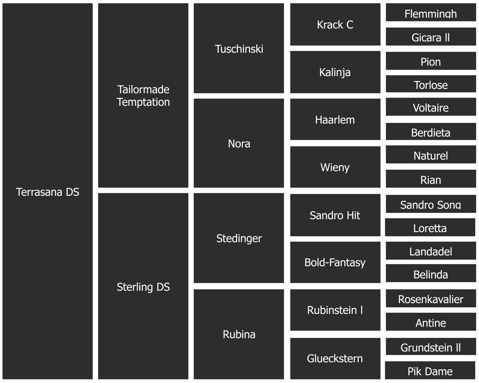 Soon, we will start a long-term and qualitative dressage breeding at Hallagärde Farm. 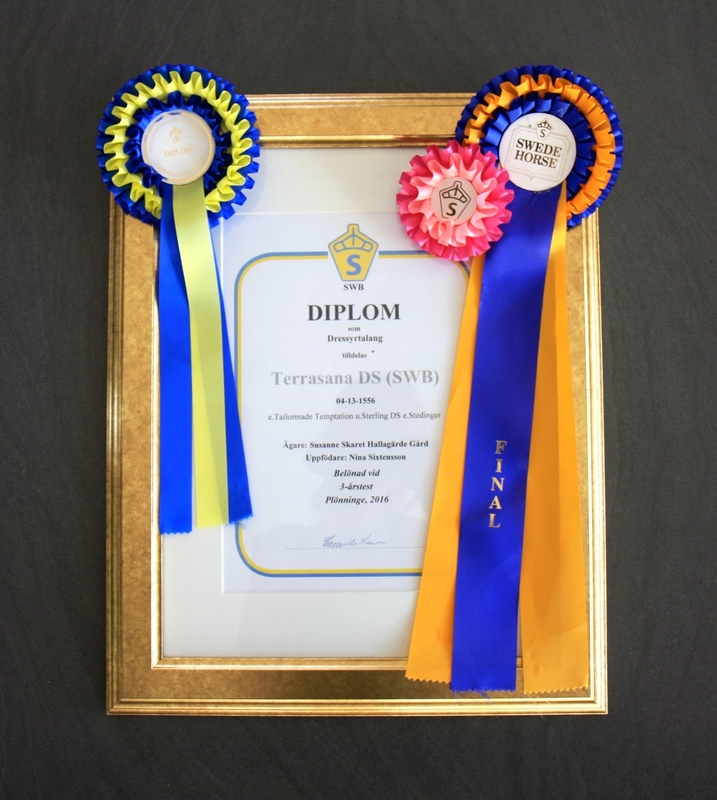 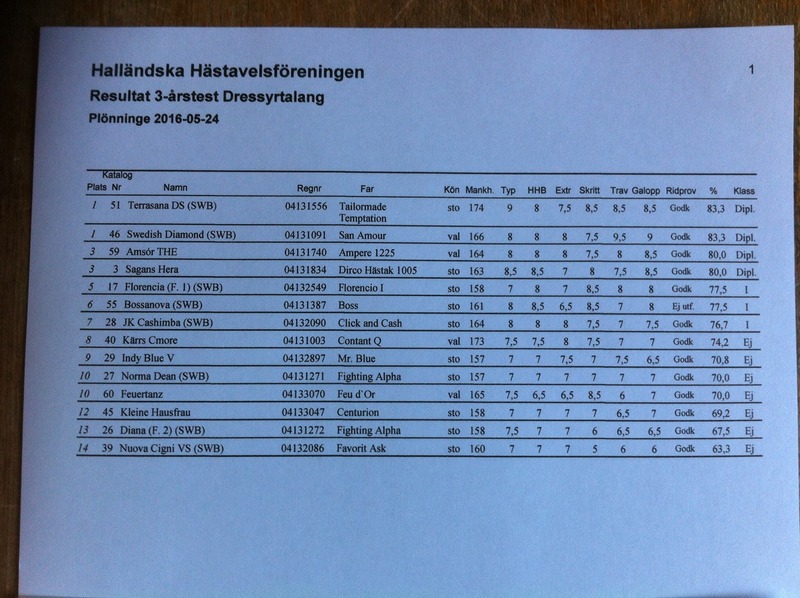 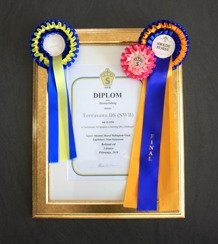 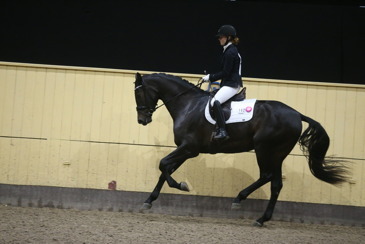 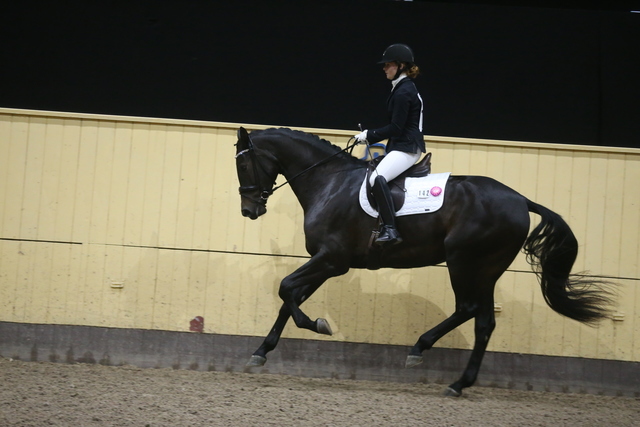 Terrasana DS performed incredibly well at the three years test! 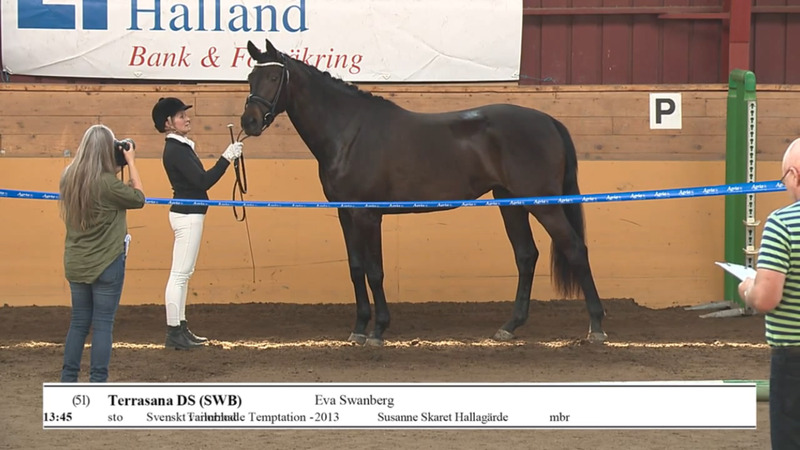 We showed her the Plönninge, She got diploma as dressage talent with 50p 83.3% she got 10 points from 10 points on rideability. 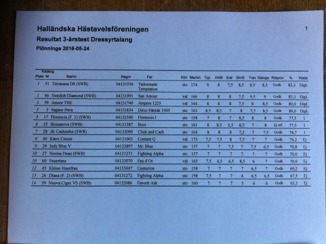 Got 8.5 p in all gaits. She qualified for the Breeders Trophy Rikssto 3 årschampionat in Flyinge in 2016.